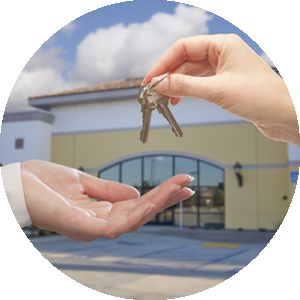 Search ALL the Triad commercial properties for sale! 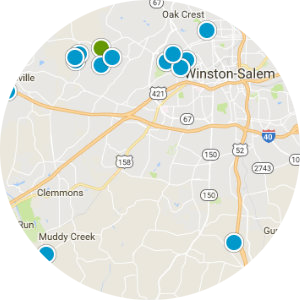 See the Triad commercial real estate for sale on a map! 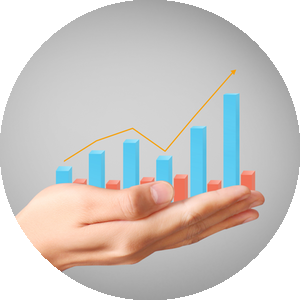 Stay up to date on the commercial real estate market! Commercial lot in Awesome location. Restaurants and retail very close by. Lot is flat. City utilities available.Variety of uses for this one!! Priced to sell!! Great place for small retail shop, offices, beauty/barber shop, coffee shop, pastry shop, or a book store. The grill hood is still in. Great Investment Opportunity. Newly Renovated. Right off of Highway Business 29. No other Gas Station within a 7-mile radius. Check out this great opportunity to purchase 4 acres facing bus. 85 in Thomasville. This is currently vacant land with timber on the property. "Everyone I dealt with was courteous, friendly, responsive and best of all, easy to deal with. All my questions were answered, usually before I asked ... more "
"Delana was there for my husband and I for the purchase of land. We live in New Jersey and she and her staff made this buying process stress free. She ... more "
"I can't say enough good about Delana and her team. They were the most professional group of people I've ever had the pleasure of dealing with. I've ... more "
Popular Triad Area Searches Below! Click on any of the cities or towns below for instant access to all the homes for sale in that area.